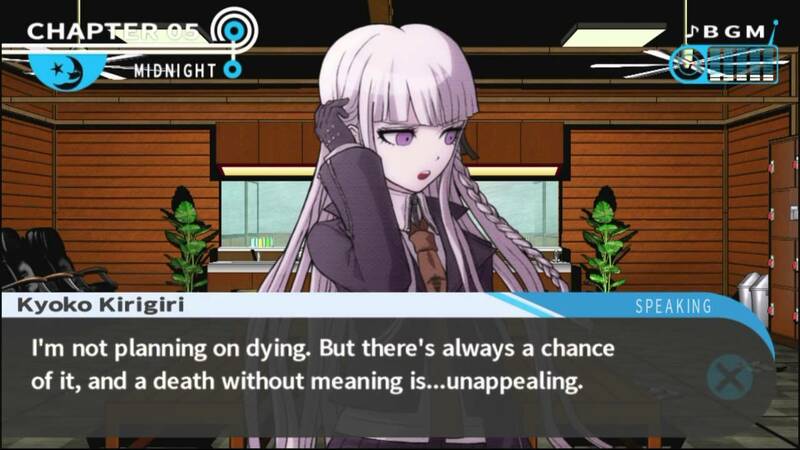 Danganronpa: Trigger Happy Havoc (ダンガンロンパ 希望の学園と絶望の高校生 Danganronpa: Kibō no Gakuen to Zetsubō no Kōkōsei?, lit. 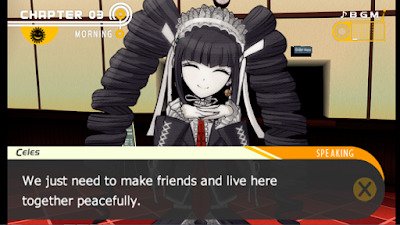 Danganronpa: The Academy of Hope and the High School Students of Despair) is an adventure visual novel video game developed and published by Spike (later Spike Chunsoft) and the first game in the Danganronpa series. The game was originally released in Japan for the PlayStation Portable on November 25, 2010 and was later ported to iOS and Android devices on August 20, 2012. Two manga adaptations and two spin-off novels have been published, a television anime adaptation by Lerche aired between July and September 2013, and a stage adaptation ran from October to November 2014 in Tokyo’s Nippon Seinenkan.